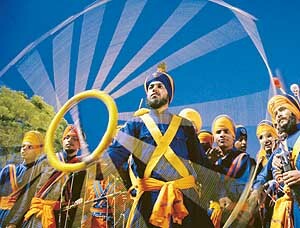 In a bid to promote and popularize centuries old martial art Gatka, Punjab Gatka Association (PGA) has planned to organize Gatka competitions from village level to international level on amateur basis. Besides this, PGA would grant scholarships to research scholars aspiring for doctorate in the field of Gatka to enrich the historical literature on Sikh martial art. In a statement PGA president Harcharn Singh Bhullar SSP Barnala said that the core purpose of the association was to manage, promote, standardize and popularise the game of Gatka and other martial arts on amateur basis. "It is also meant to enable youth to stay fit n' fine by keeping them away from drug abuse and other intoxicants and lead a disciplined life, he added. He informed that till date the centuries old historical Gatka including other Sikh traditional martial art games, commenced by Sikh Gurus, have not been accorded due acknowledgment, recognition and participation by any sports body or government in any State. "Our selfless motive is to awake the masses about this martial art, otherwise, it might happen that the next generation will be totally unaware of Gatka. It's a humble effort to revive a forgotten and dying art having historical significance" he said. Appreciating Sukhdev Singh Dhindsa former Union Minister and president Punjab Olympic Association (POA) for recognizing the PGA, Bhullar also thanked the Deputy Chief Minister and Sports Minister Sukhbir Singh Badal and Dr Upinderjit Kaur Education Minister for incorporating the Gatka game into the Punjab sports calendar. Elaborating scheduled plans he said that PGA has chalked out its sports calendar for the session of year 2009-2010. It had been planned that the district level Gatka competitions would be organised during the months of November-December and State level championship would be organised during the month of January 2010. Bhullar informed that Gatka Federation, a National body, have also been constituted. The National championship scheduled to hold during the month of January 2010. Before the National championship, scheduled to be held during the month of February 2010, the Gatka Federation would conduct national refresher course at Agra (U.P) for Gatka officials like referees, judges and technical advisors in order to conduct the upcoming competitions. In order to train the budding Gatkebaaz under the new rules constituted by the Gatka Federation, he said that PGA would establish Gatka Training Centers in each district. 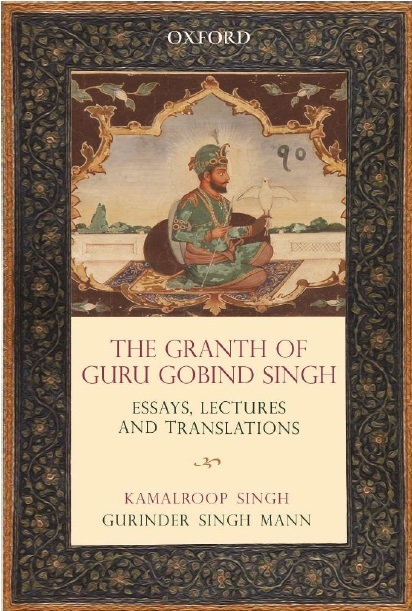 Besides, a Sikh Martial Art Research and Training Board (SMART Board) had also been constituted to grant scholarships to the aspiring research scholars doing Ph.D in the field of martial art, especially on Gatka, he added. Bhullar said that "we are craving for according due gradation of Gatka game certificates by the State Government at par with other games certificates for which a case has been filed before the Punjab sports department. This selfless effort would be a delayed humble tribute to our beloved Gurus in reviving the Sikh martial art".